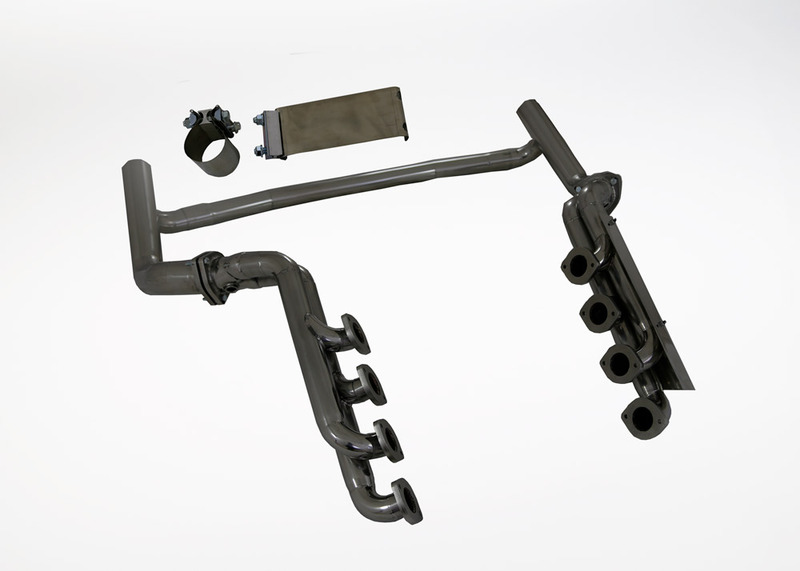 Kleemann high flow exhaust headers for the W463 (M113K). 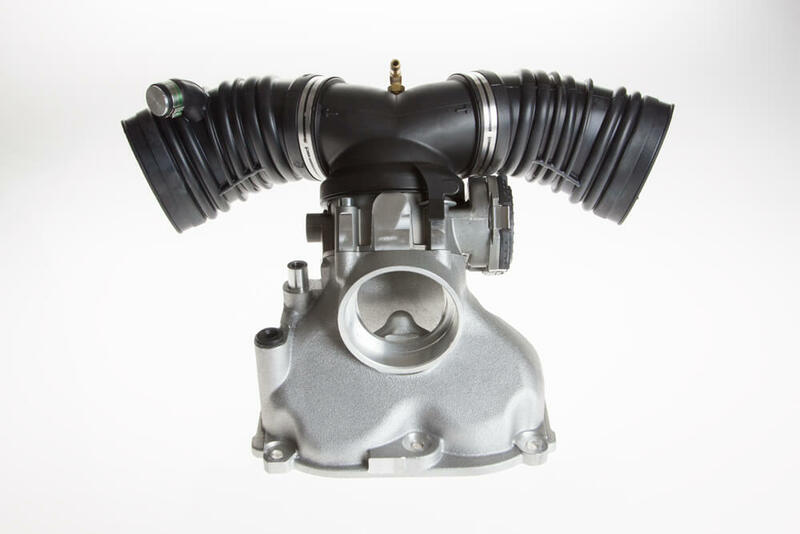 The cat-less downpipes greatly reduce exhaust gas back pressure, allowing the engine to breathe freely and produce more power. 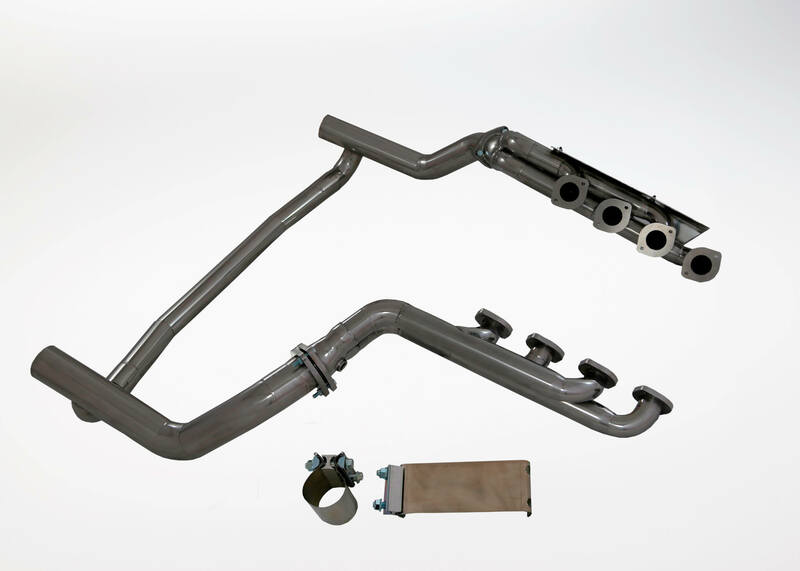 Smooth mandrel bends, sequenced conical collectors and a crossover pipe to balance exhaust pulses. Our headers are produced from 304 stainless steel and polished to a high shine. 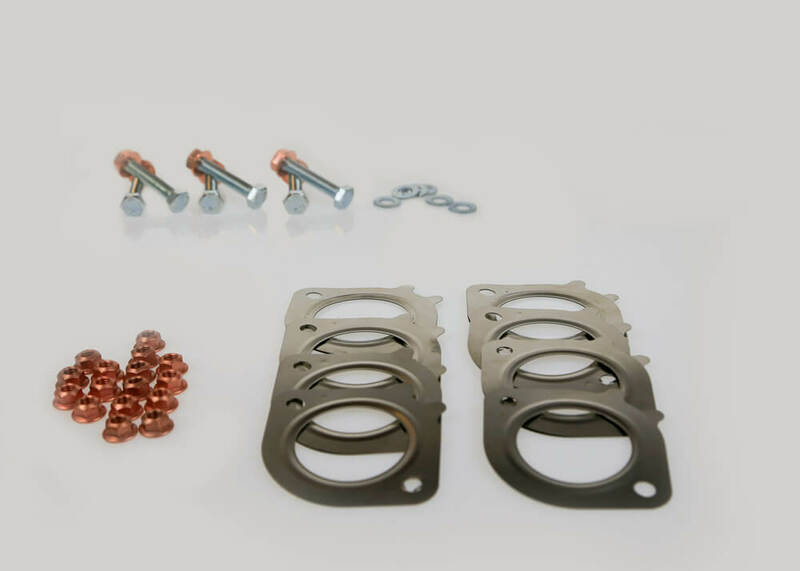 Supercharged as well as normally aspirated engines, will benefit from our headers. Cut and weld is needed. 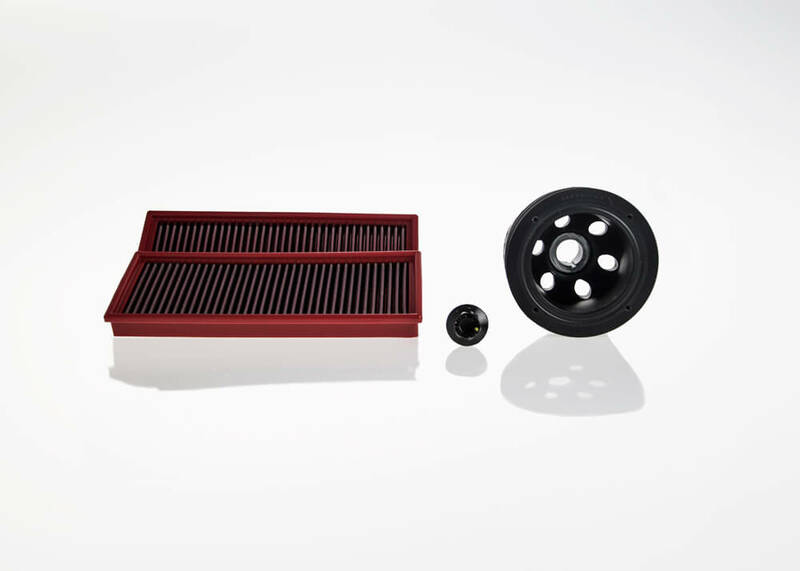 Fits all LHD and RHD vehicles.